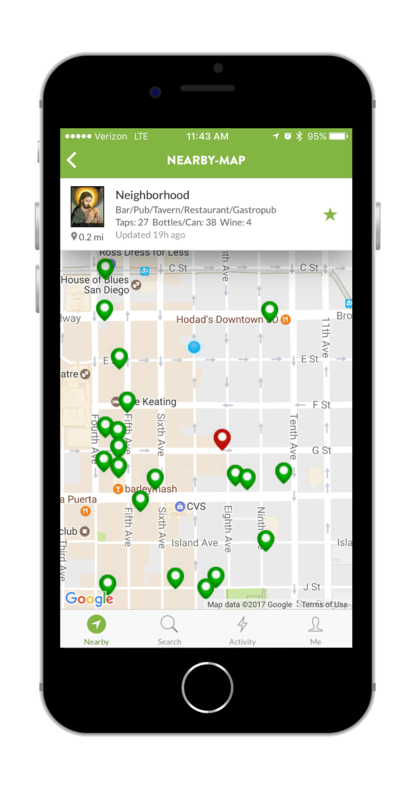 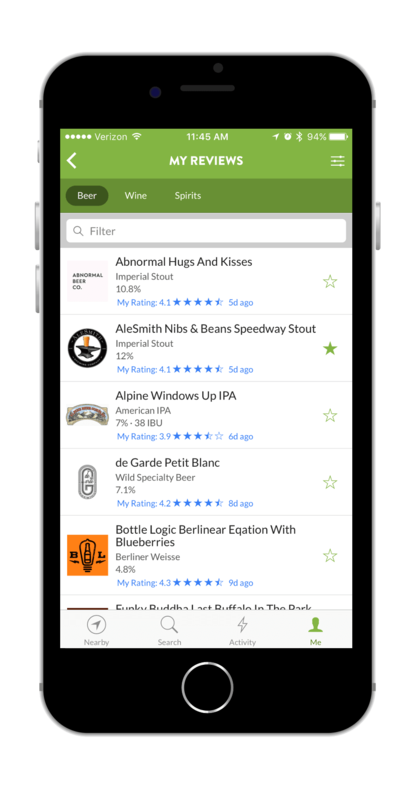 Discover the best local bars, restaurants, tasting rooms, and bottle shops around you and wherever you go. 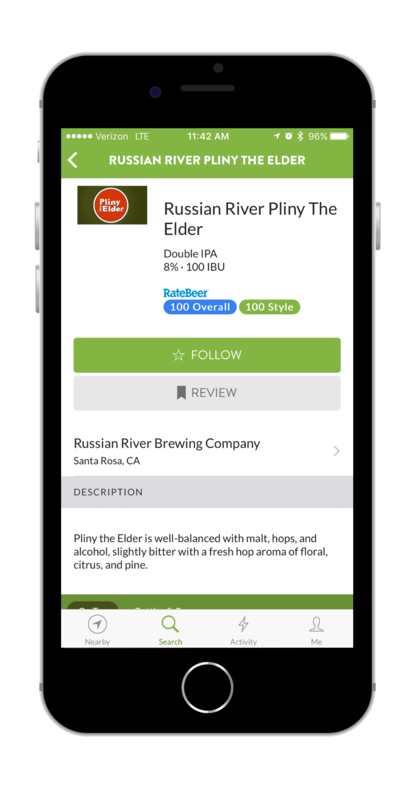 Know what is on tap before you go. 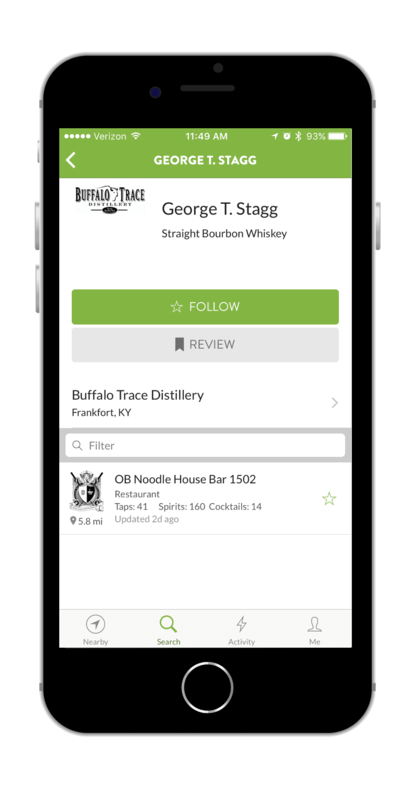 Keep track of what you're drinking and follow favorites. 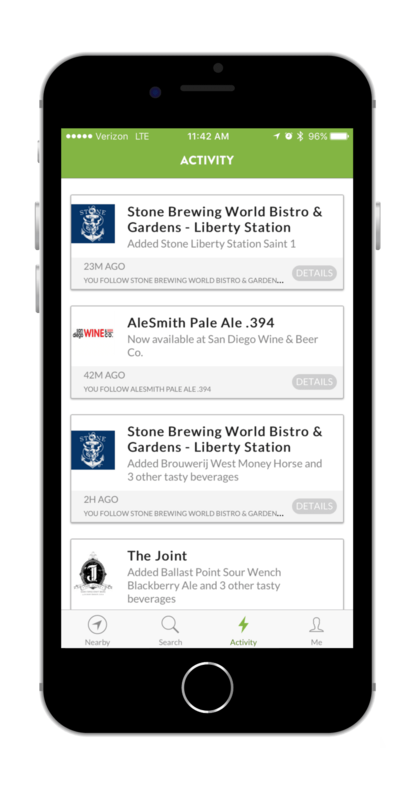 Get notified when your favorites become available nearby. 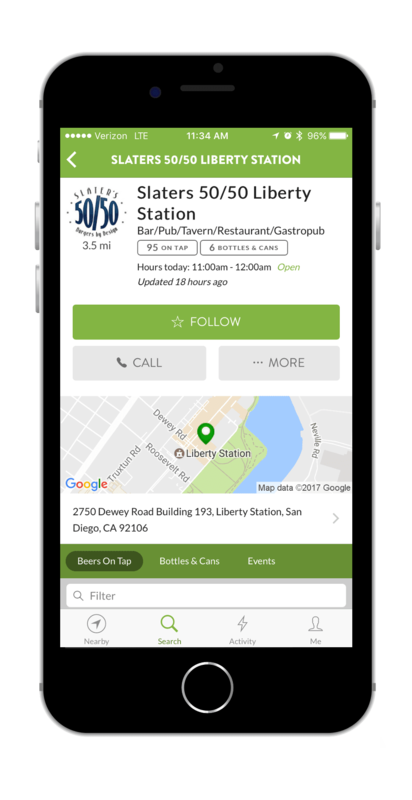 Keep up with upcoming events and specials at your favorite places. 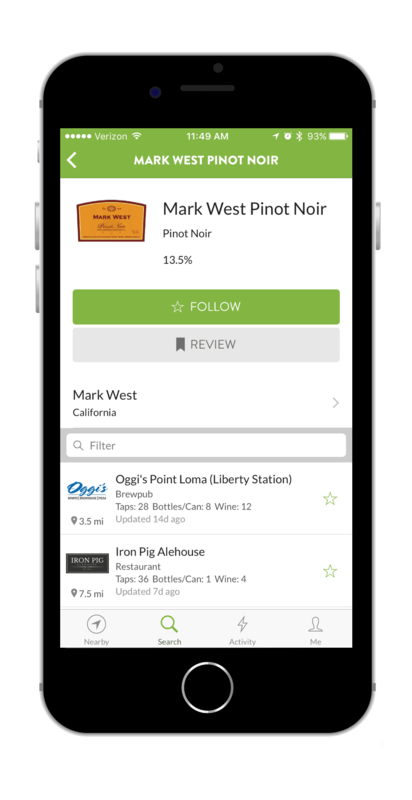 Sell craft beer, spirits, or wine? 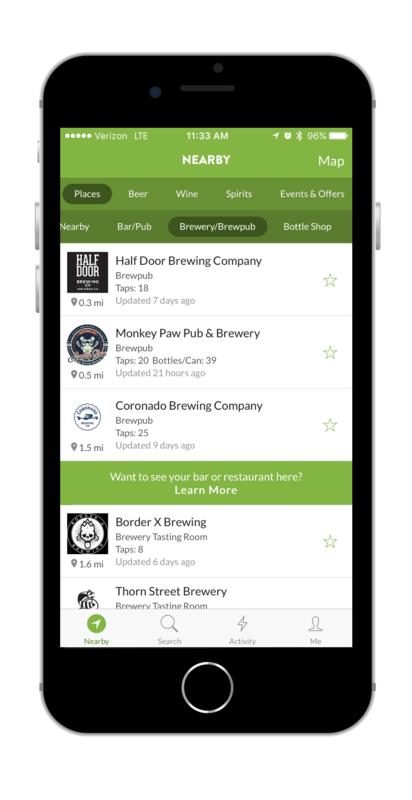 We have all the tools you need to manage your beverage program and grow your business.